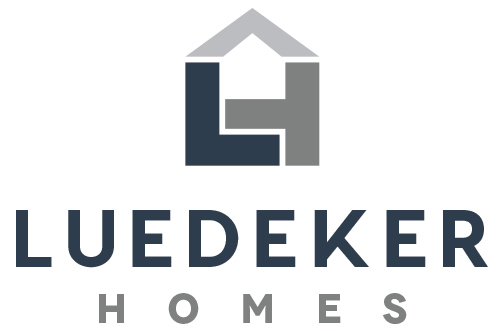 Luke Luedeker established Luedeker Construction, LP in January 2006 after gaining residential and commercial construction experience in Houston. He has a strong desire to provide exceptional quality construction that will stand the test of time, both aesthetically and structurally. Luke graduated from Texas A&M University in 2000 and is President of the Austin County A&M Club. He previously served on the Bellville Hospital Foundation Board, Little League Board and St. Mary’s Day School Board in Bellville. LeAnn Luedeker graduated from Texas A&M University in 2001. She is a CPA that brings practical business knowledge to the company. With experience in local community banking, LeAnn understands the financing component of the project. She has a keen attention to detail and finish out and enjoys spending time not only in the office, but on the jobsite as well. LeAnn teaches children’s Sunday school and is Past President of the non-profit Bluebonnet Society of Austin County. She currently serves as their Treasurer. 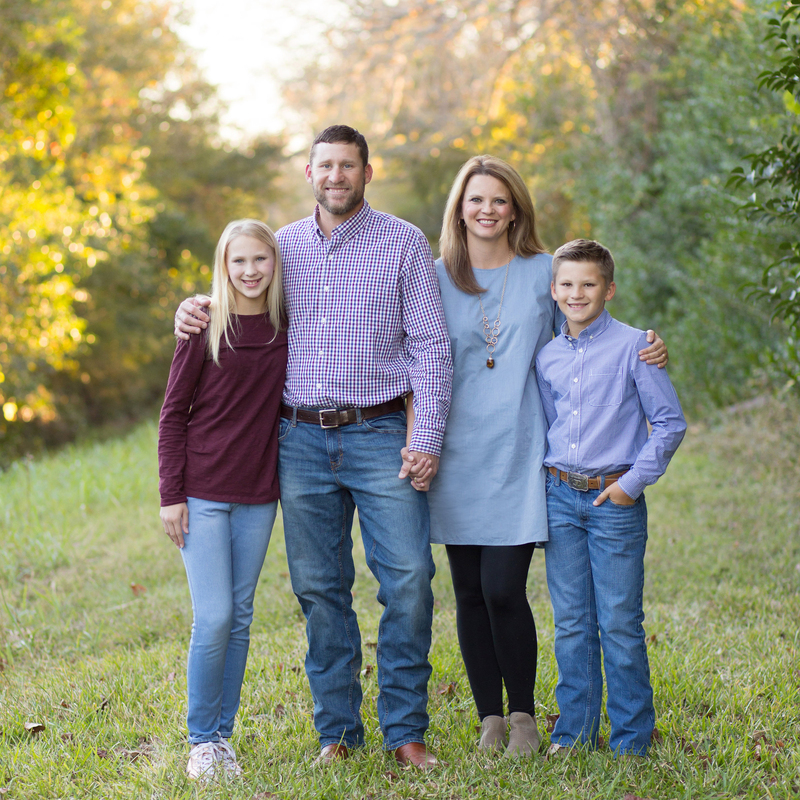 Luke and LeAnn have two active children at Bellville Junior High. They are members of Bellville United Methodist Church. Lacey Masters graduated from Texas A&M University with a Master of Architecture degree, in addition to her degree in construction science. She enjoys being able to take part in the many phases of a project, having experience in residential and commercial design and construction. 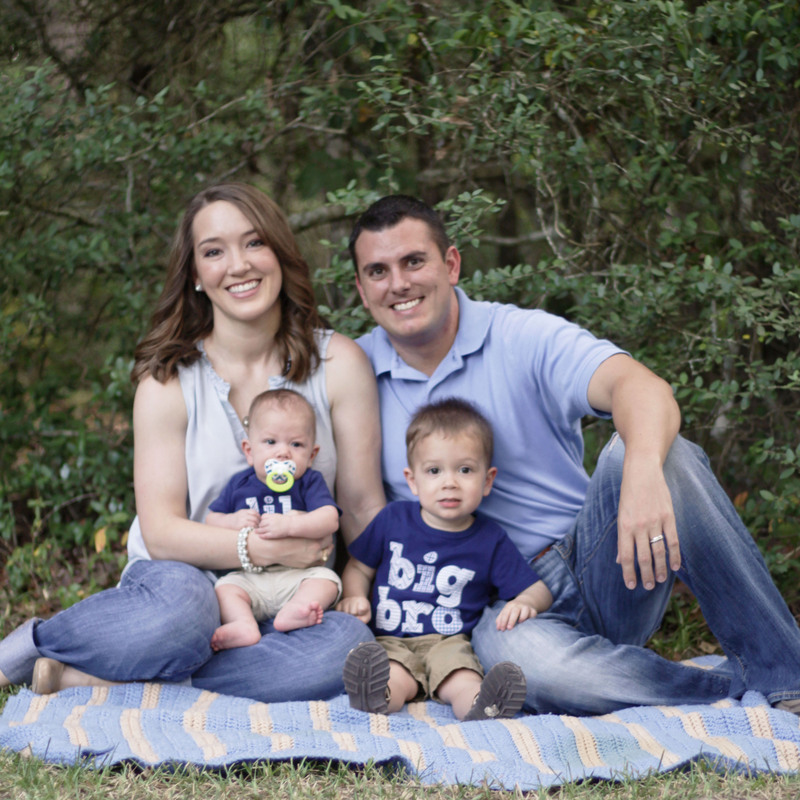 Lacey and her husband have two young boys and moved to Bellville in 2016. We are thrilled to welcome Lacey and her family to our community and team.